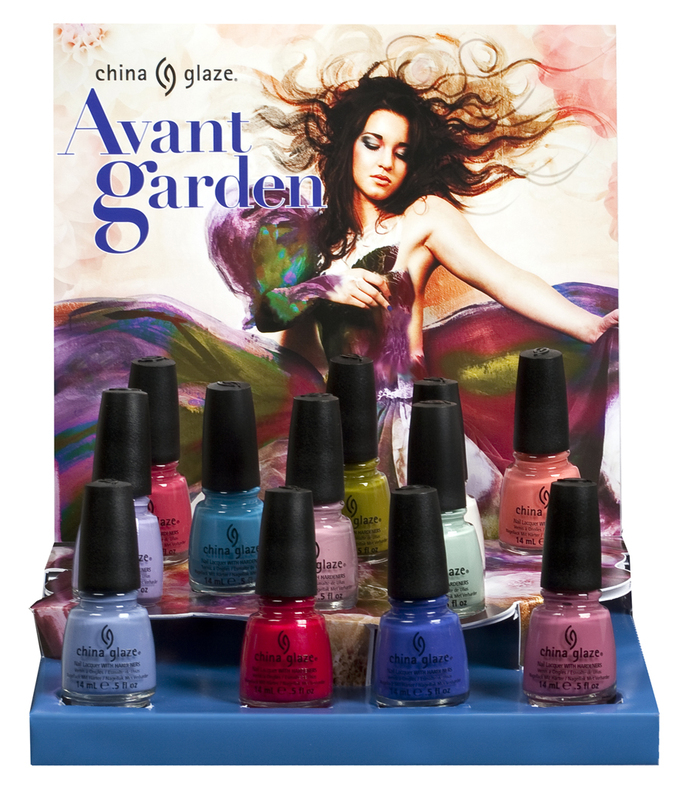 I just got these priliminary images from China Glaze regarding their spring collection. I gotta say, I am already in love. It's so gray and dreary where I live I am dying for some romantic pastels and pretty brights! Which half of the collection are you leaning towards - Pastel Petals or Blushing Brights?